#MeetHamad: Hamad’s story is about the power of determination and true sportsmanship. 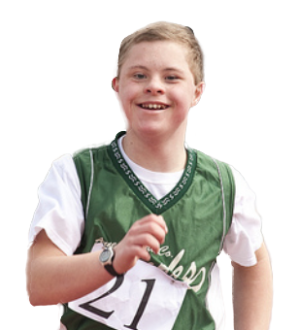 At Special Olympics, we believe that sports have the power to reveal the champion in all of us. Special Olympics is able to remove barriers and stigmas that people with intellectual disabilities. 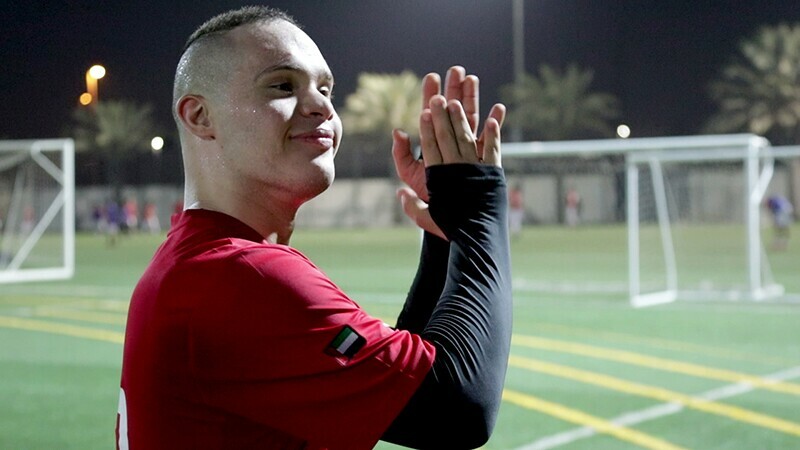 #MeetHamad: Hamad’s story is about the power of determination and true sportsmanship. At Special Olympics, we believe that sports have the power to reveal the champion in all of us. Special Olympics is able to remove barriers and stigmas that people with intellectual disabilities face, to share with the community the gifts and talents of people with intellectual disabilities. Everyone who comes in touch with Special Olympics is impacted in a way that helps them strive to achieve their personal best.